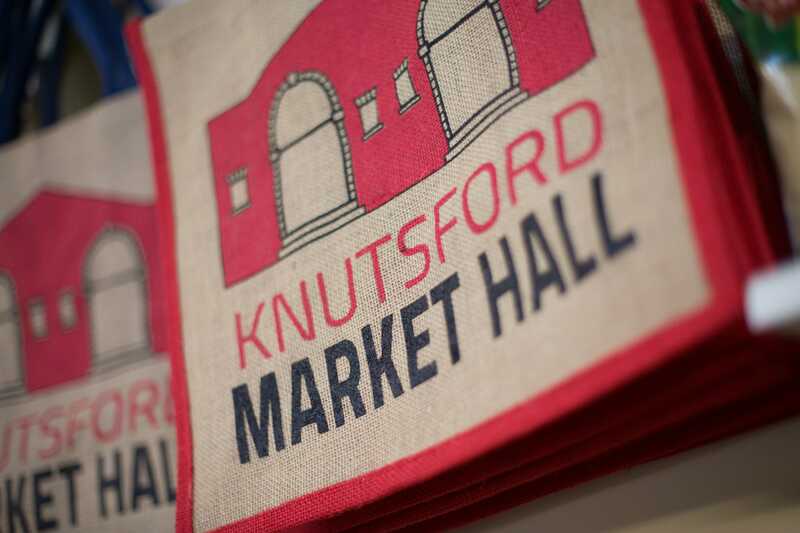 Shoppers at Knutsford Market Hall can now show their support for shopping local with the new market hall shopper bags. 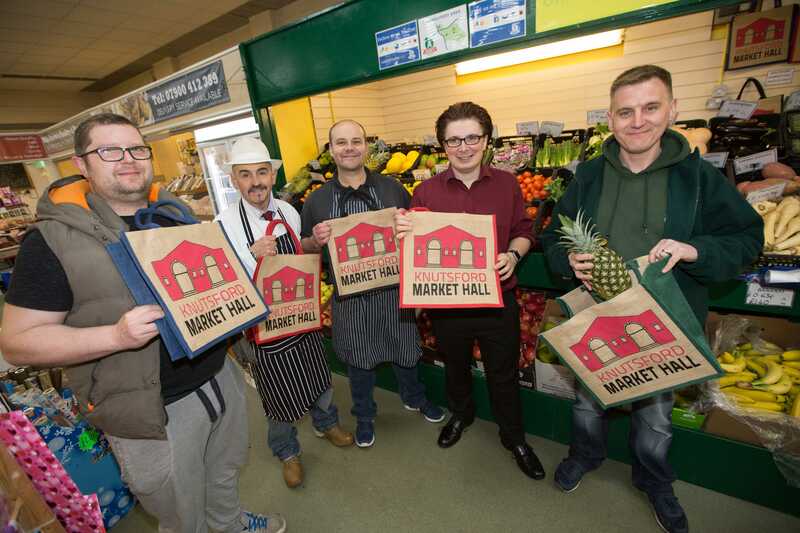 The bags, an idea of one of the traders at the Market Hall, have been introduced by the Town Council to help promote the market, with any profits being donated to the Mayor’s Charities. 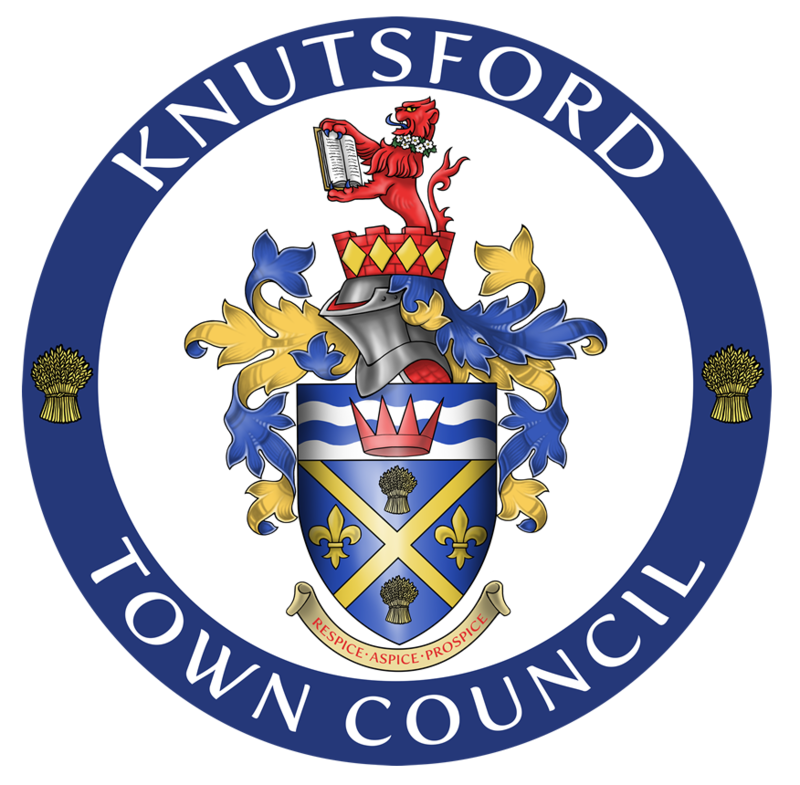 “The idea came from the introduction of the 5p bag charge in larger shops, with traders keen to promote reusable bags” said Town Clerk, Adam Keppel-Garner. 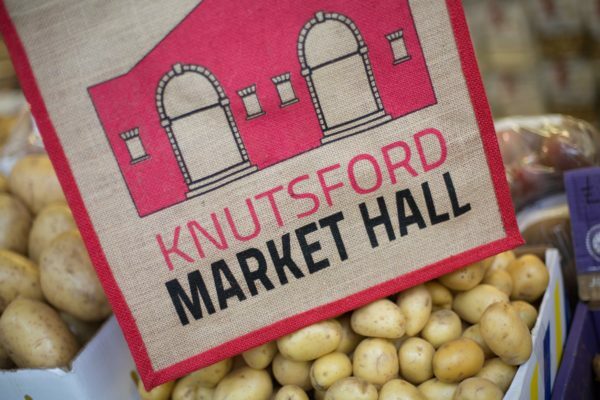 Traders in the Market Hall are selling the bags, which come in a choice of colours – red, black, blue and green – for just £3.00. The bags are Juco, the eco alternative to Jute bags which are 70% jute and 30% cotton. Councillors will also be selling the bags at their monthly Makers Market stall.